[fusion_text]It’s the flavors you remember, the way our grandmothers used to make it, the way it’s been done for generations. 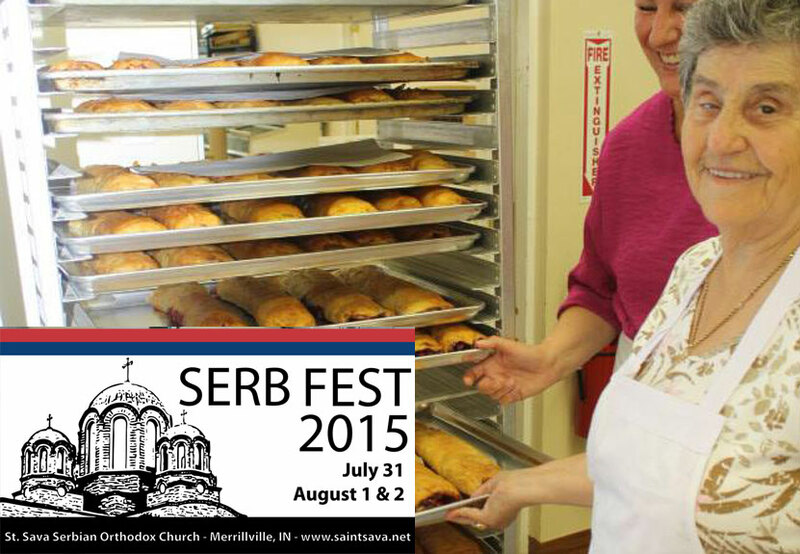 You’ll have a chance to experience those flavors again when you visit the Famous Serbian Bake Sale at the St. Sava Serb Fest 2015 taking place July 31, August 1 & 2 in Merrillville, IN – www.saintsava.net/serb-fest. People travel far and wide annually to experience the Famous Serbian Bake Sale at St. Sava. The tables of cookies, cakes, strudels and other baked goods fill our hall with pure deliciousness. Our Kolo Sisters Society, a group of the most dedicated and talented women you will ever meet, work very hard in the weeks leading up to Serb Fest. They spend countless hours in the kitchens at the hall making nutrolls and strudels of several varieties including the coveted apple, cherry, cheese and spinach with the finest ingredients. We know you’ll be quite busy at Serb Fest enjoying time with friends, eating delicious sarma or lamb, and dancing kolo at Serb Fest, but there is always room for something special from the bakery tables. And if you can’t get enough of our Famous Serbian Bake Sale at the fest, there’s a wonderful thing about the strudels and nutrolls – they can be frozen. The Holidays will be here before we know it, so visit our bake sale to stock up and take a couple home. There are many talented women who spend countless hours baking including Milena Ivanovic, St. Sava Kolo President, along with notable bakers Stana Trikich, Zorka Glumac, Maria Mileusnic, Ann Rudman, Mariola Rajkovic, Smilja Anridric, Donica Beslic, Dragica Trikic Spletzer, Sloba Vasiljevic, Protenica Melanija Zlajic, Radmila Milivojevic, Anna Jovanovic, Beba Rudman, Donna Nikolic, Mimi Orlich, Millie Griggs, Millie Ruzbason, Sandy Shinovich, Mary Kmiec, Kovilka Ivetic, Donna Erceg, and many more. Among the many Kolo Sisters Society women who make our Serbian Bake Sale so unique are two very special ladies who spend three days in the corner of the kitchen making those amazing krofne. Dawn Sisk learned the art of making “St. Sava Krofne” from Tamara Galic in 2003, and together with Sonja Mancich has been making over 1,500 krofne for Serb Fest each year! A member of St. Sava, Dawn currently resides in Valparaiso with her daughter, Camille. Both have been active in Folklore for a number of years. She is currently employed as a Regional Account Manager for PrimeSource Health. 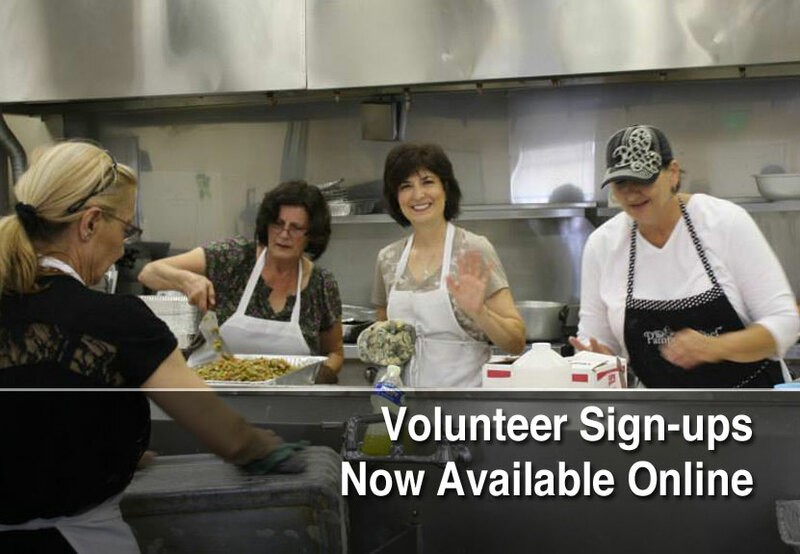 Sonja Mancich, is a member of St. Sava Church, currently living in Highland with her husband Vinko and children Tony and Daniella, who also help at Serb Fest every year in some way. The Mancich Family is always lending a helping hand to support our church! Sonja is a graduate of Calumet High School and is currently employed at ArcelorMittal. Thank you, ladies, for your hard work and dedication to St. Sava. Don’t forget to stop by the bake sale during Serb Fest. You will not want to miss out on what will be offered.